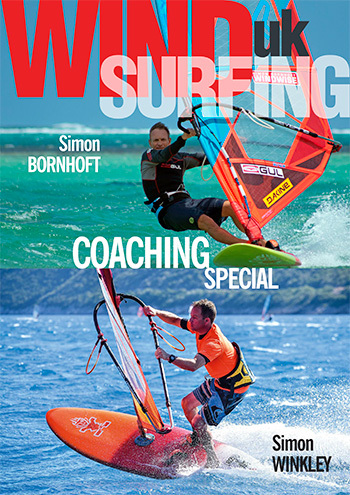 There’s no doubt about it: windfoiling is an exciting aspect of windsurfing and one we’ve been keen to cover at length. 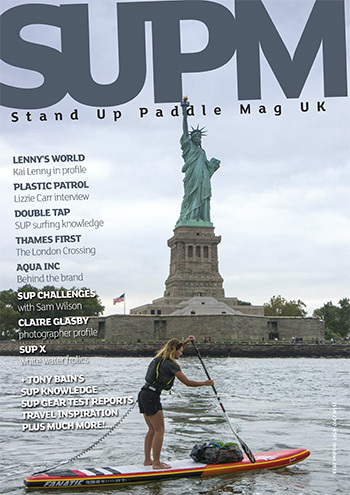 As with all areas of the sport product design and equipment trends change and evolve super fast. 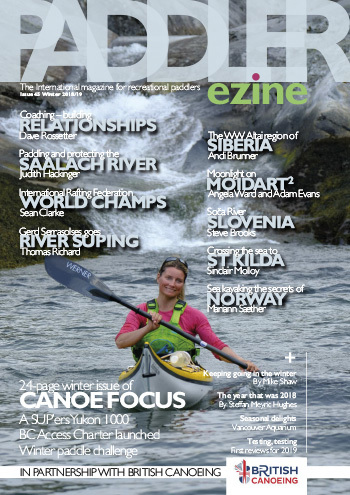 Also, it should be noted that foiling is bringing companies in from other sports, such as Zeeko Kites. 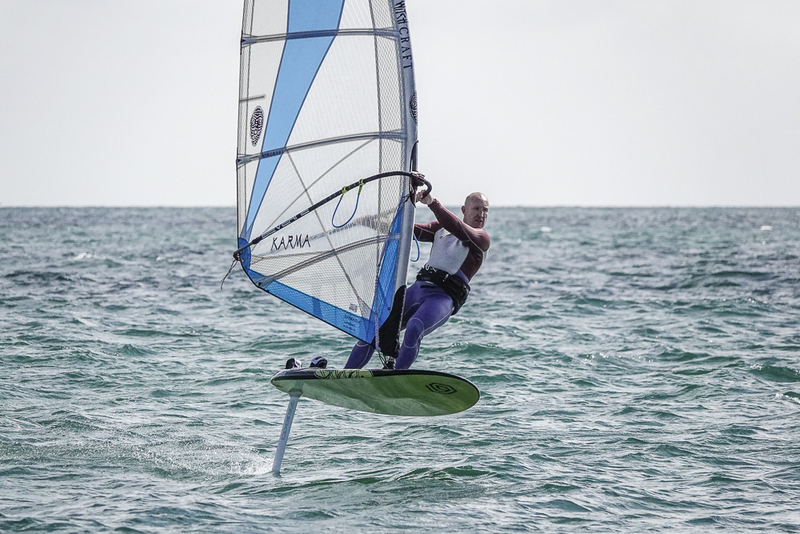 Zeeko entered the windfoiling market in 2017 but it’s the tweaked 2018 model we put under the spotlight here. 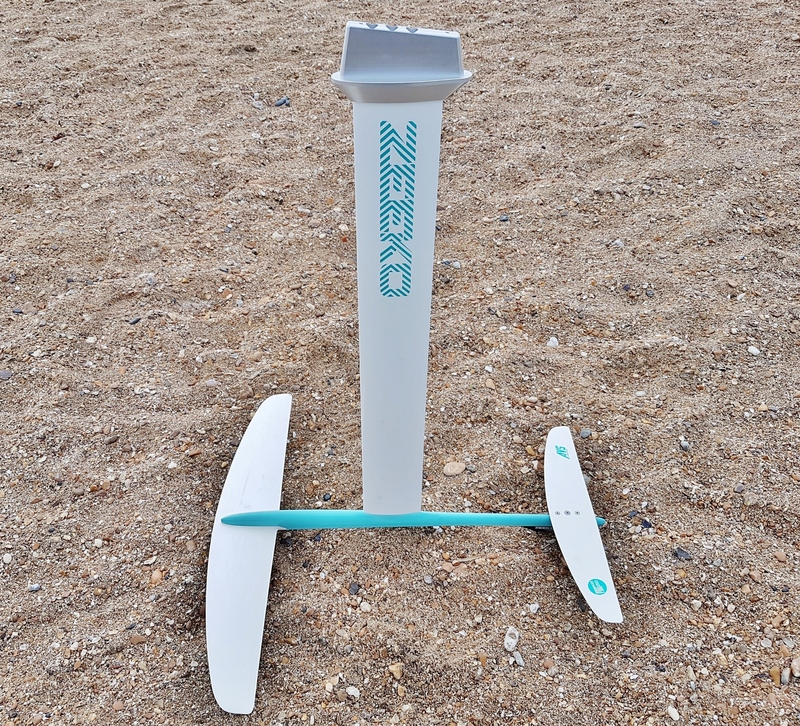 Made from anodised alloy – an alloy Zeeko state is different from other aluminium foils – it’s an easy on the eye product straight out of the box. But aesthetics aren’t only skin deep. The paint Zeeko use is also extremely hydrodynamic and shows attention to all details. There are other interesting features as well. Both the XLW freeride front wing and rear stab are produced in G10 form, rather than carbon. The brand have also come up with the nifty AVS (anti ventilation skin) system – think grooves carved into each wing to disrupt air flow and prevent cavitation or over foiling. A small underside fin is also strategically placed to prevent tail yaw and increase stability whilst protecting the fuselage should it connect with seabeds. From the off Zeeko’s high aspect foil is an easy to use bit of kit. Taking off progressively newbie foilers will appreciate its calm mannerisms. Experienced riders can kick it high quicker if they prefer. Perched atop the 90cm mast it flies along effortlessly. The newly position mast>fuselage works a treat with being applicable to older style boards as well as new foil ready/foil specific sleds. One particularly nice trait is being able to change the ride’s feel simply by altering foot placement – not all foils are this tuneable (physically) when flying. 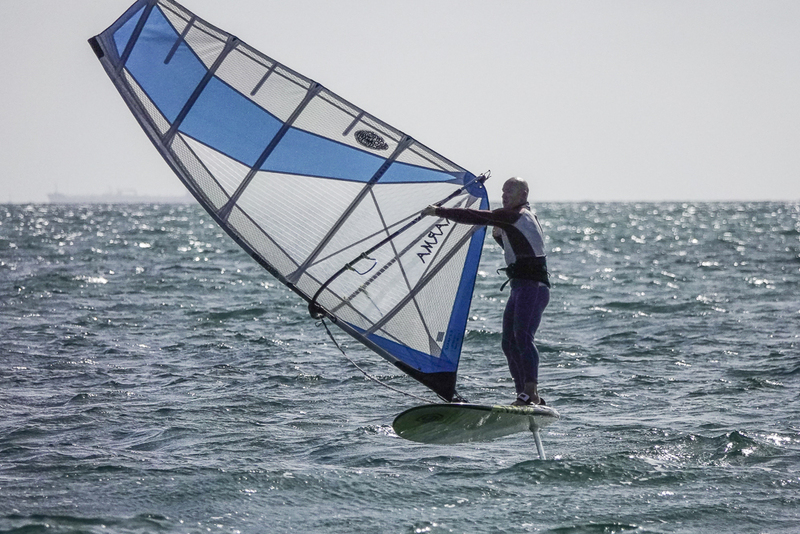 With outboard feet riders can rail upwind with the best of them. 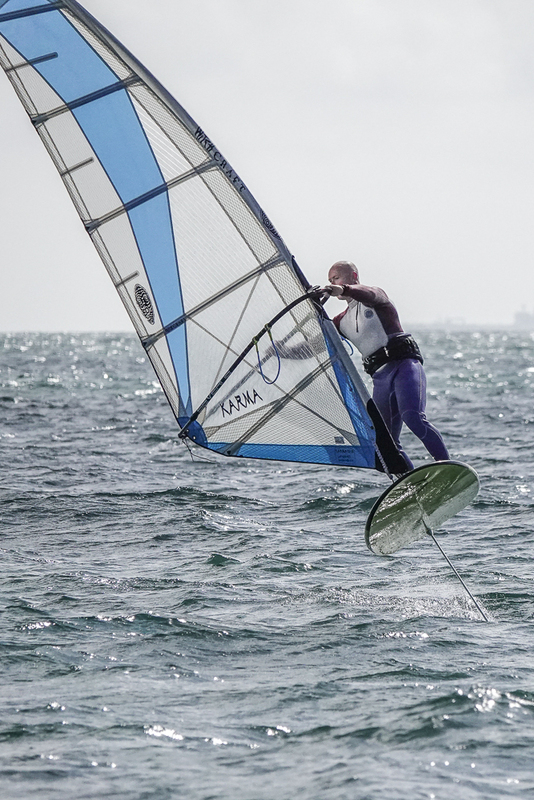 Should foilers become unmanageably overpowered, however, simply place back foot across the centre line and everything settles right down – great for anxiously progressing sailors. 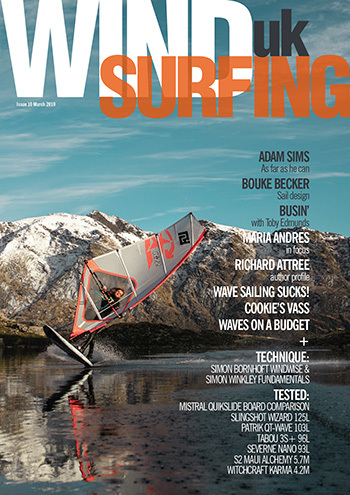 Through moves Zeeko’s Windfoil is manageable and doesn’t push back in gybes as some much as some. 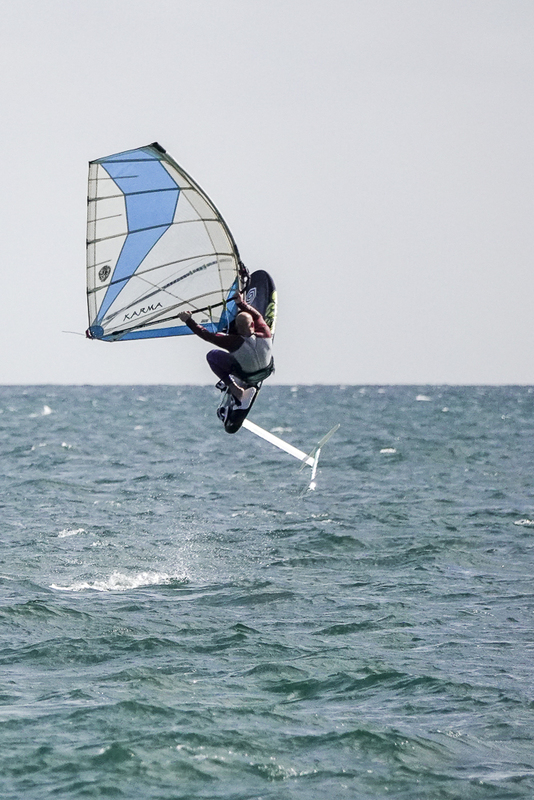 The overriding sensation of Zeeko’s WIndfoil is a smooth one. Smooth to lift; smooth when flying and smooth through transitions. 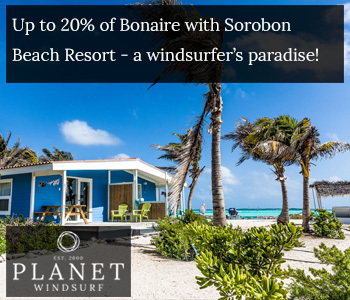 It’s certainly a product that found favour with us here at Windsurfing UK. Big props for Nicolas Caillou’s team also utilising alternative materials for manufacturing (G10) and trying to incorporate new technologies (AVS system). The Zeeko’s affordability and multi-compatibility points also give two further box ticks.